We need flexo label printing and die cutting machine, 2-4 colour. Machine should be in running condition. 6 colour flexo printing machine having 20 inches printing width. It has 60 cylinders. Price - Rs. 3.65 Lacs. It is almost 10 year old machine. We are looking for second hand flex printing machine in good condition. We wish to purchased used flexo for 2 - 4 colour label printing and punching machine. We need used non woven D cut bag making machine & four colour flexo printing machine. We are looking 6 color flexo machine for printing on 50 mic polyester film. Maximum width 300 MM. For sale 4 colour flexo printing machine having 50 inches printing width. Make - Kalyani Delhi. Year - 2010. Price - Rs. 8 Lacs. We need used 6/8 colour flexo printing machine and a servo bag cutting machine of a decent manufacturer. My budget is 10 to 12 Lakhs. 4 colour flexo printing machine for sale. 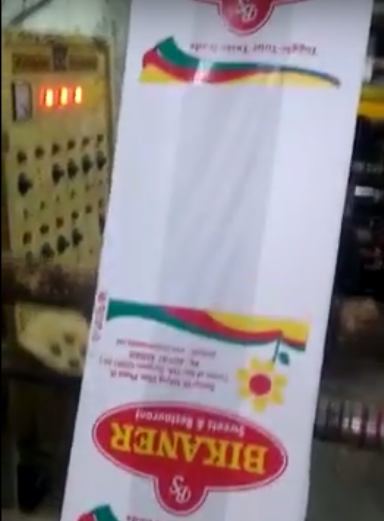 It is imported 48 inches roll to roll plastic, paper, non woven bag printing machine. It is just 1 year old machine. Price - Rs. 14 Lac. We wish to buy 2 to 6 colour flexographic printing machine for 30, 32, 36 inches film size. It can be either bag to bag or roll to roll. We want to purchase single / two color sheetfed offset machine & flexo printing machinery. We wish to purchase flexo printing machine having 6 colour. We required six colour CI flexo printing machine for PE film roll printing. 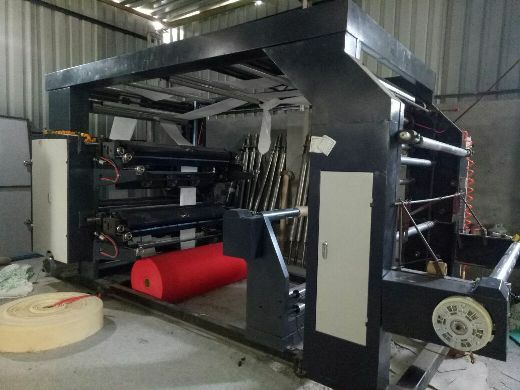 We require 4 colour flexo printing machine suitable for non woven roll.